LIMITED TIME SPECIAL! PURCHASE ALL 5 VIDEOS FOR $69.95! 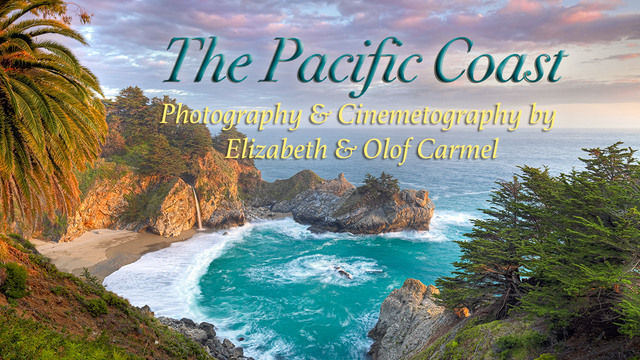 This is a special price on all five videos: A Journey Through Europe, The High Sierra Mountains, The Napa Valley, Autumn Inspiration, and The Pacific Coast. Download and enjoy any time on all your screens! 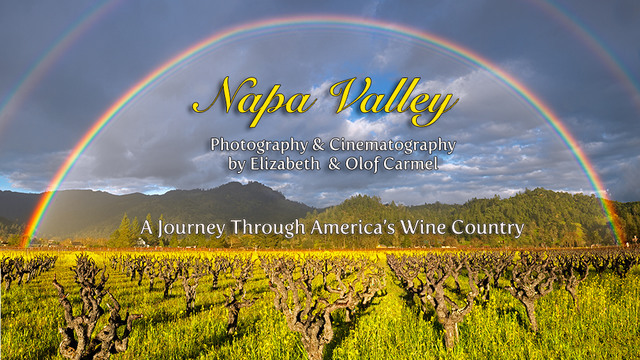 "Napa Valley" features the spectacular landscape photography of Olof & Elizabeth Carmel paired with beautiful piano & guitar instrumentals in stunning 1080p HD resolution. 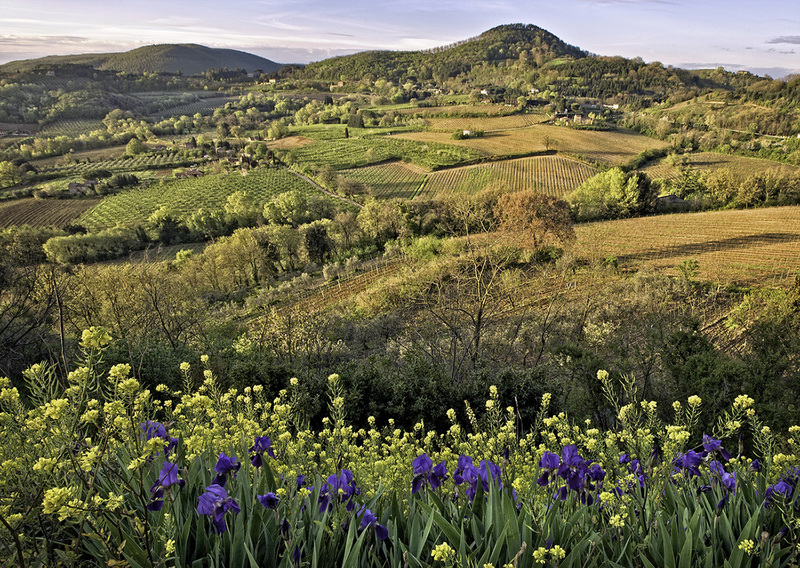 This 32 minute video presentation is a relaxing and inspiring journey into the beauty of America's Wine Country - The Napa Valley. It features the seasons of the Napa Valley, from spring wildflowers and blossoms through the rich colors of autumn in the vineyards. Newly Updated with 20 minutes of spectacular new footage, the video is now 60 minutes long! Journey into the highest reaches of the Sierra Nevada Mountains in this stunning HD 1080p video presentation featuring the fine art landscape photography of Elizabeth & Olof Carmel. Amazing scenes from "The Range of Light" are paired with beautiful instrumentals to create a relaxing and inspiring experience. Witness the drama of the seasons from summmer's magnificent wildflower meadows to the deep snows of winter. Experience the natural beauty of the Pacific Coast from Washington State to Southern California in this 30 minute video. 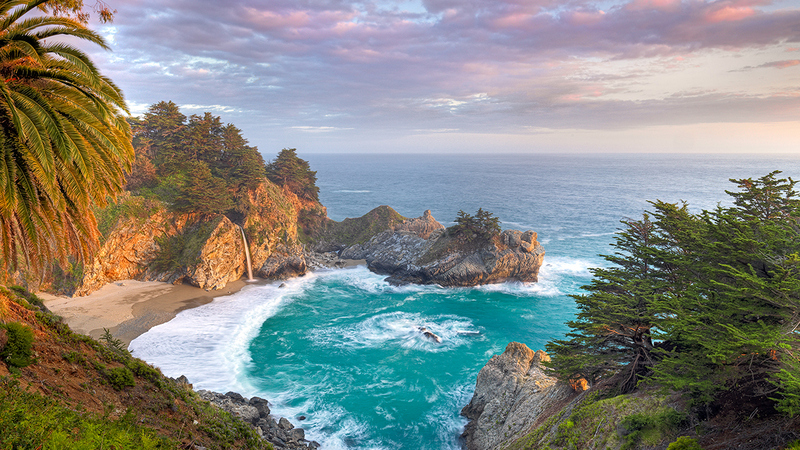 See breathtaking video of spectacular sunsets and iconic locations along the Big Sur coast. 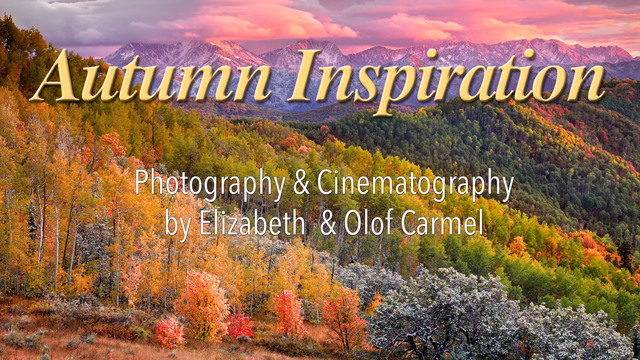 The photography of Olof and Elizabeth Carmel is paired with relaxing music to provide an exquisite experience for TV and mobile devices. 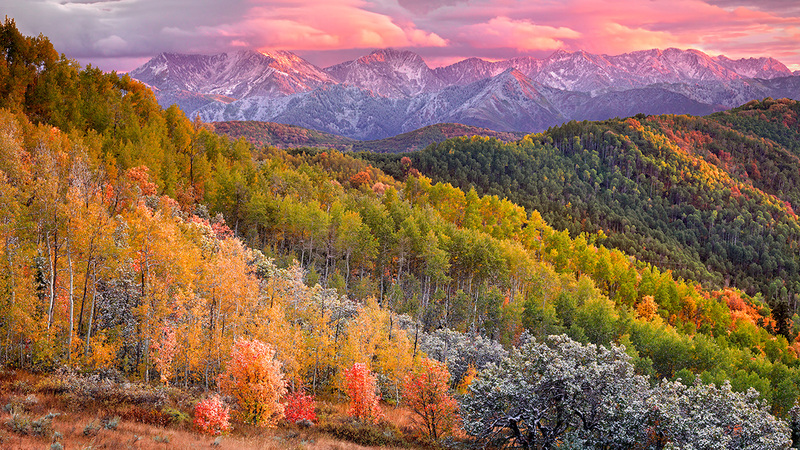 Witness the beauty of the autumn seasons around the United States in this 30 minute video. 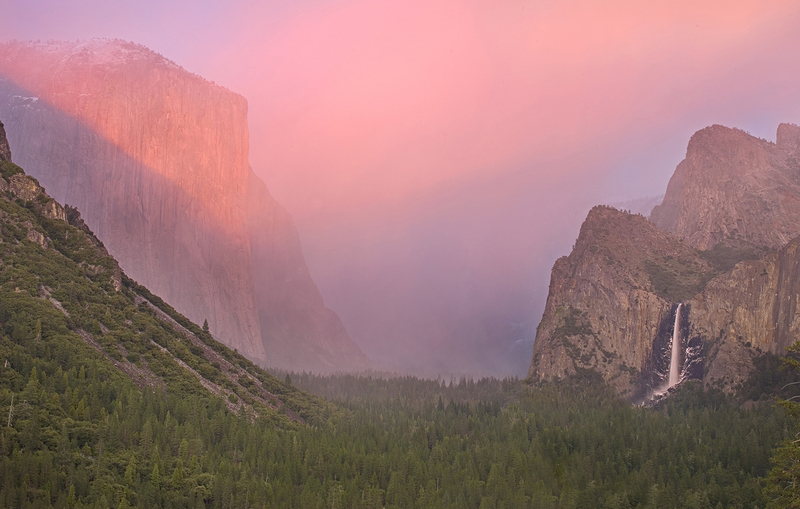 This video showcases the diversity of our country's spectacular landscapes. 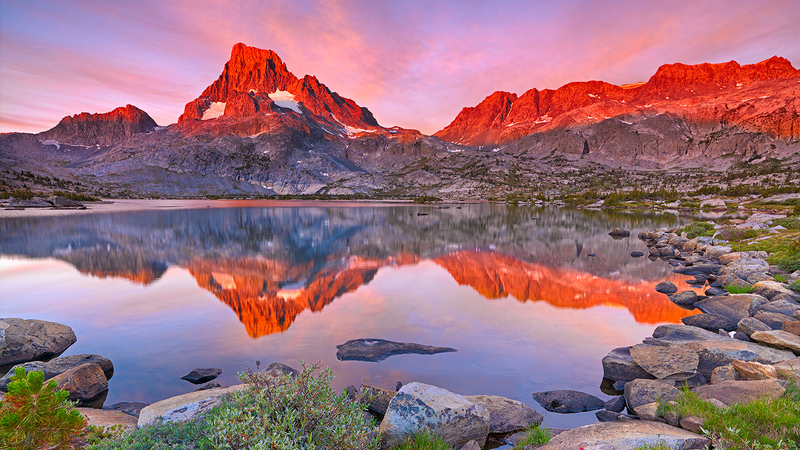 Experience changing colors, from the Sierra Nevada Mountains to the Rockies to the Eastern USA. Turn your TV into an art display with “A Journey through Europe”, which features the stunning photography and cinematography of Olof & Elizabeth Carmel. This 60 minute video is a relaxing and inspiring visual voyage through some of the most scenic regions of Europe. Countries featured include France, Italy, Sweden, England, Spain, and Greece. This video includes a beautiful instrumental soundtrack. Run time is 60 minutes. 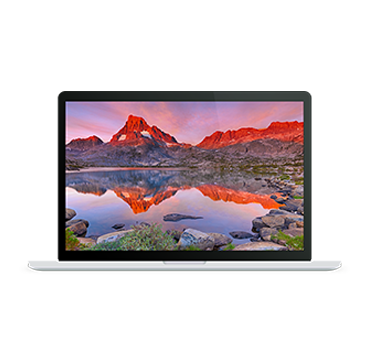 NatureStream TV turns your TV or mobile screens into a curated display of 'ambient art' that inspires the spirit and soothes the soul. Select the scenery and mood you want to experience from our diverse collection of high definition 30+ minute videos that pair spectacular imagery with beautiful music. Purchase once and play anytime on all your devices, including Computers, TVs, iPhone, iPad, Roku, Apple TV, and more. Blu Ray disks of NatureStream videos are available to order online at www.TheCarmelGallery.com. Sign Up For Promotions and New Releases! Browse our complete selection of video art experiences that will turn your TV or mobile screens into a curated display of 'ambient art' that inspires the spirit and soothes the soul. 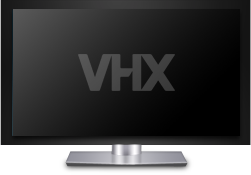 We also have 4K UHD presentations available for purchase, please contact us directly via email for details on 4K purchases. New Videos are added monthly, please subscribe to our newsletter for video updates new releases Videos Coming Soon: Desert Southwest, Hawaiian Islands, Wildflowers, and Pacific Northwest. We have just released our newest production featuring hundreds of vistas from the continent of Europe. 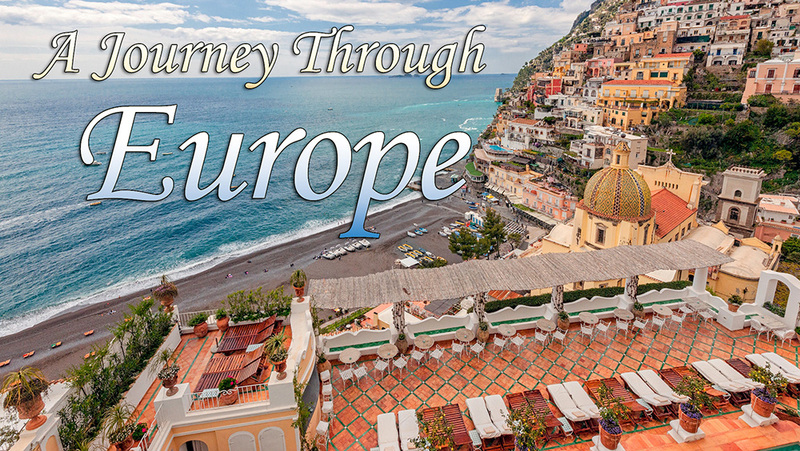 Turn your TV into an art display with “A Journey through Europe”, which features the stunning photography and cinematography of Olof & Elizabeth Carmel. This 60 minute video is a relaxing and inspiring visual voyage through some of the most scenic regions of Europe. Countries featured include France, Italy, Sweden, England, Spain, and Greece. This video includes a beautiful instrumental soundtrack. Run time is 60 minutes. Vista Channel's Napa Valley Video Just Updated with New Content! Thank you for being a Vista Channel customer! We wanted to let you know that "The Napa Valley, A Journey Through America's Wine Country" has been updated with new video footage and images. If you have previously purchased this video you can download or stream the new version at no charge. Stay tuned for future updates and additions to the Vista Channel, which turns your TV & mobile screens into a curated display of 'ambient art' that inspires the spirit and soothes the soul. Use the "Watch Now" link below to access the updated video. Charged once a month. Cancel anytime. Experience beautiful fine art photography and cinematography from amazing locations around the world with the American Vistas Videos! 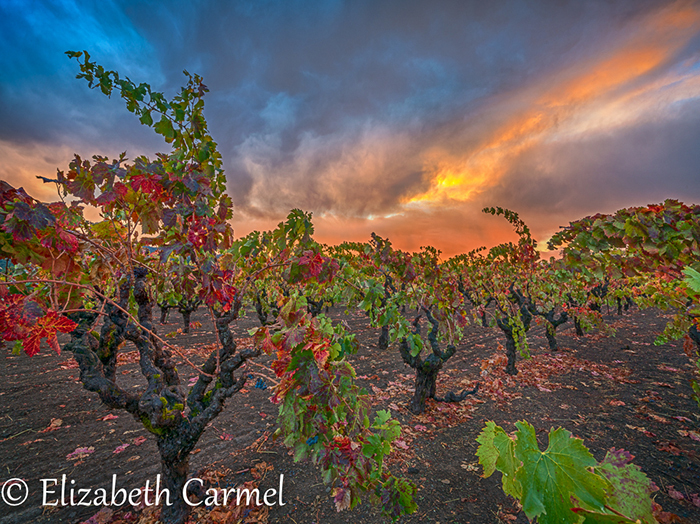 American Vistas was founded by award winning nature photographers Elizabeth and Olof Carmel. They wanted to create a way for people to turn their TVs and mobile screens into “ambient art” displays showcasing the best in fine art nature & travel photography. 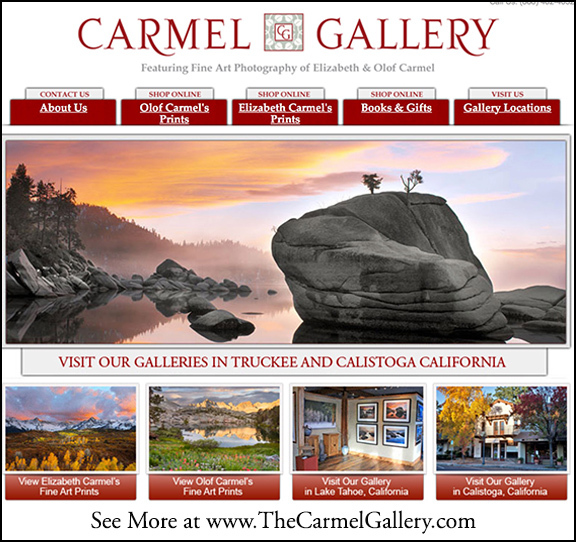 The Carmels sell their photographs as limited edition fine art prints from their galleries in Truckee and Calistoga, California. American Vistas videos allow people around the world to have access to photography and video that celebrates the beauty of our planet. 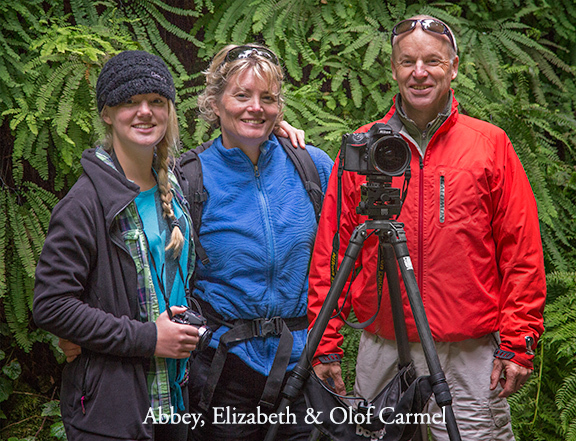 The Carmels travel the world, often accompanied by their teenage daughter Abbey, to capture magical moments and scenes to share with the world. New videos will be added on a regular basis, so please join our email notification list for new releases by sending an email to us at vistachanneltv@gmail.com.